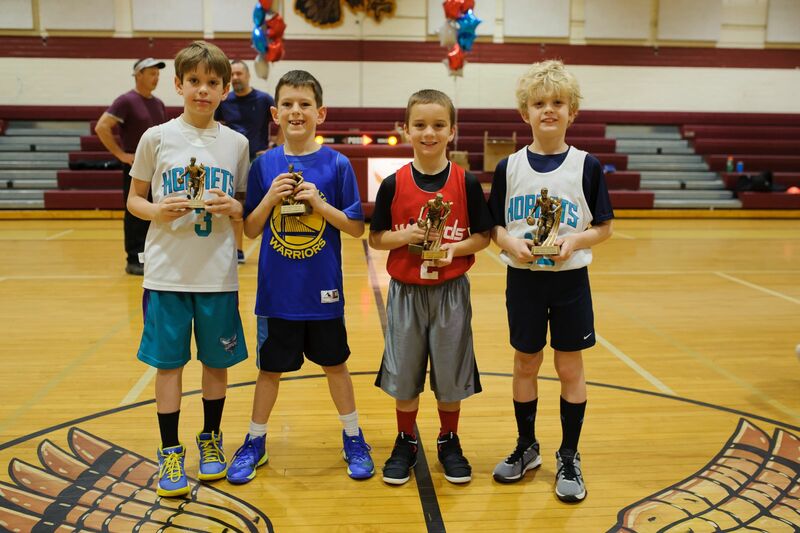 Basketball season runs from sign ups in early October through regular season and all-star tournaments during the first week of March. Boys and Girls ages 5 through 17 are welcome. League age is determined based on the player's age as of August 1. Practices start mid-November, the first games are the first weekend of December. There is a two-week break in December and games resume the first week of January. All age groups may play teams from other associations as well as each other. All age groups except the Instruction League play an end-of-the-year tournament which always holds a lot of excitement! Our end of year tournament also includes a 3-point contest and NBA skills contest. 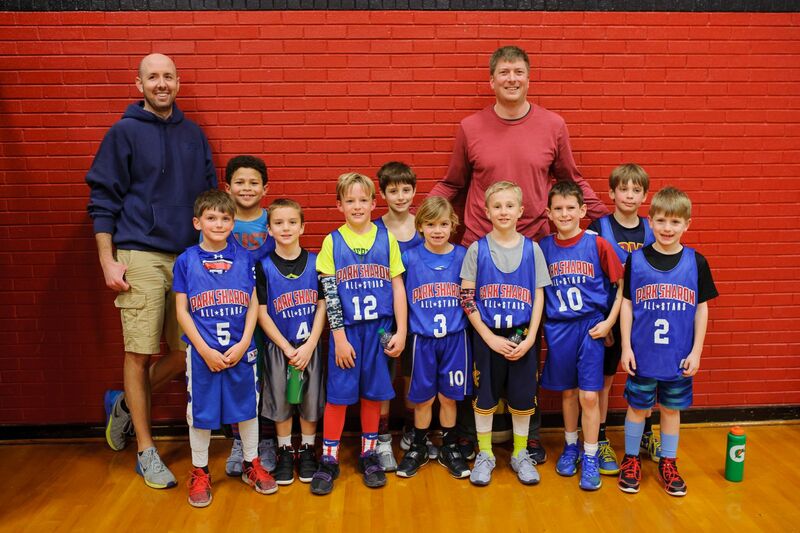 Our recreation basketball players (8U-12U) are also eligible for All Star teams that will be selected towards the end of the season. The All Star teams will play in 1-2 post-season tournaments. Uniform jerseys will be supplied. Players will wear their own black shorts. A professional photographer takes individual and group pictures during the season. There is no obligation to buy. There is a Lost and Found box in the gym each Saturday. Unclaimed articles are donated to Goodwill after 3 weeks. CMS school policy states that NO FOOD OR DRINK is allowed in the gyms. We can bend those rules a little if we clean up after ourselves. Please leave the gym cleaner than you found it! We are always looking for coaches for all league levels. If you would like to volunteer, please email basketball@parksharonsports.com.